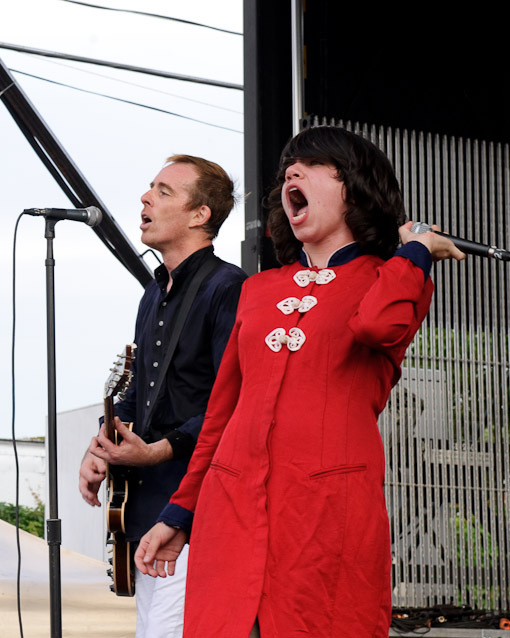 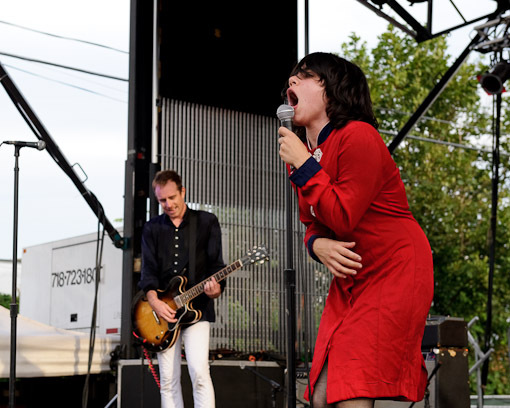 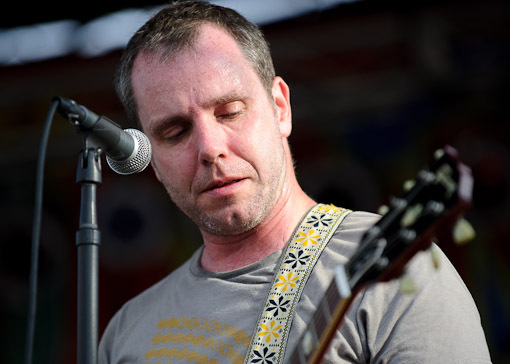 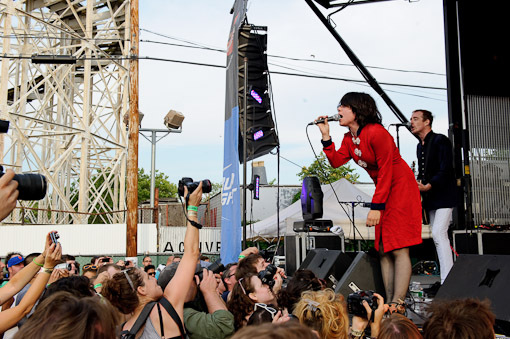 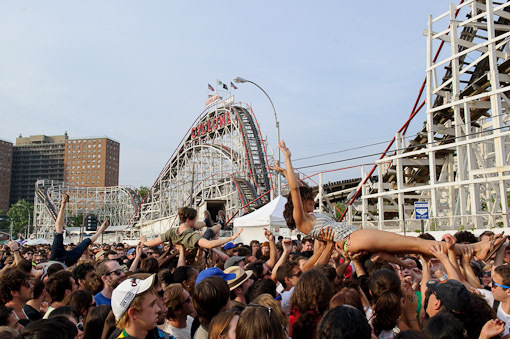 Ted Leo played the Siren Music Festival just two Saturdays ago (where he was joined on stage by Marissa Paternoster of Screaming Females) and this Sunday (Aug 1) he’ll headline the previously TBA Jelly Block Party at Brooklyn Bowl. 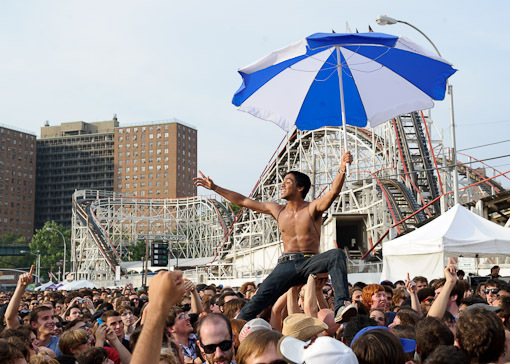 Doors open at noon and the show starts at 6PM, no word on whether it will actually be outside or not. 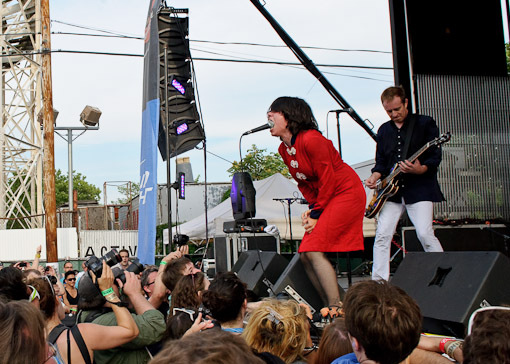 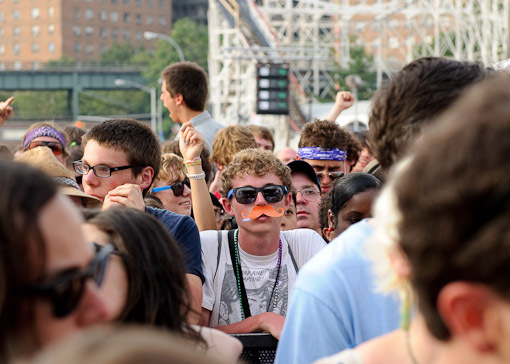 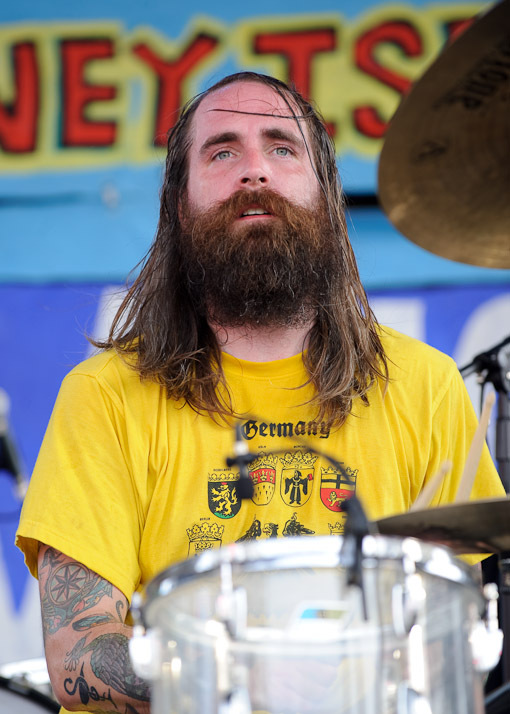 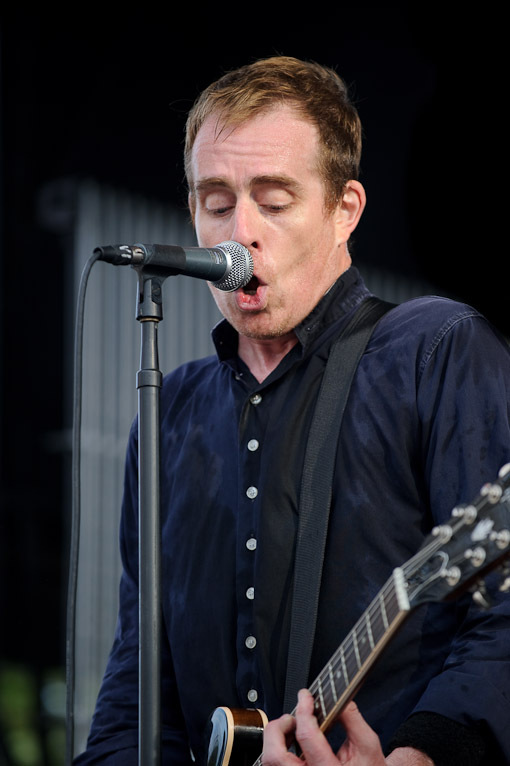 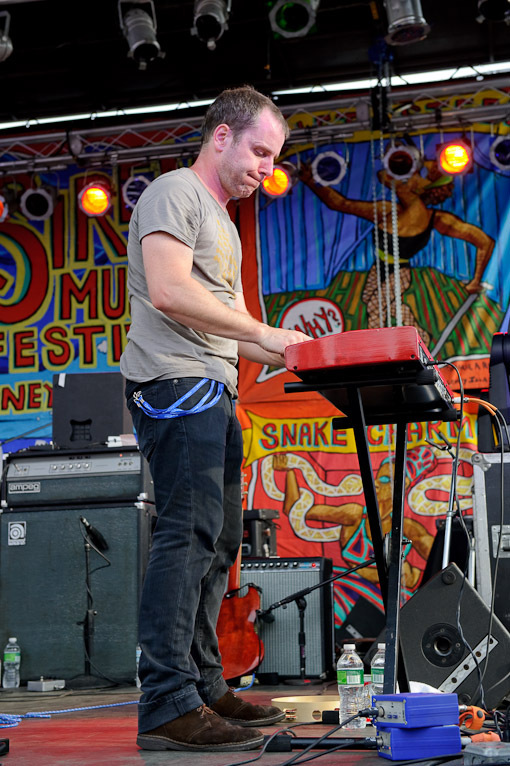 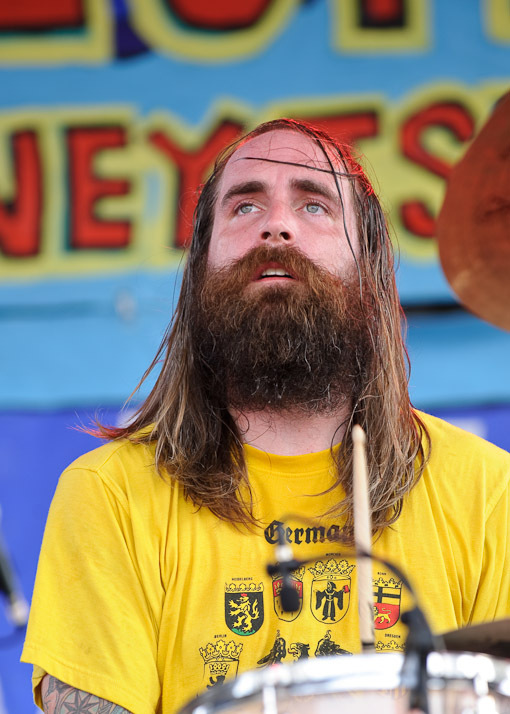 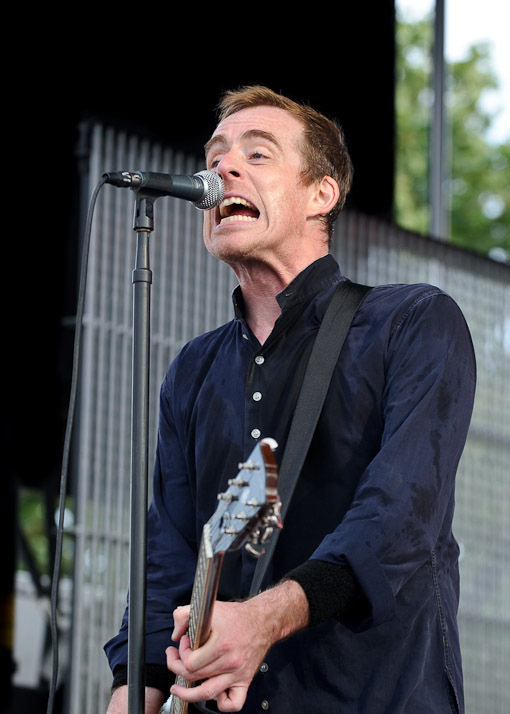 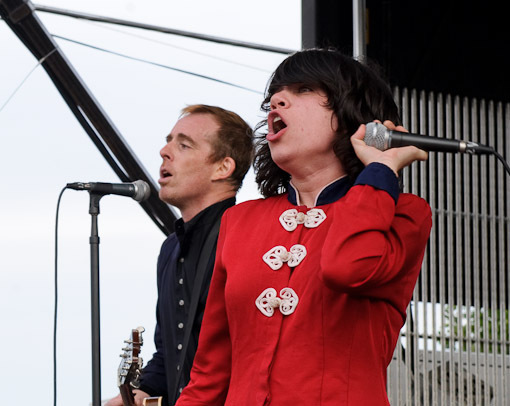 More tour dates and pictures of Ted Leo from the 2010 Siren Festival after the jump.